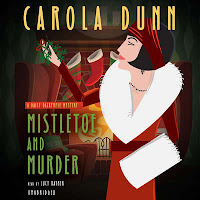 My 11th Daisy Dalrymple Mystery, Mistletoe and Murder, is now out in Audio. This may sound normal and ordinary, but in fact it’s slightly odd. This book came out in hardcover (St. Martin’s Minotaur) in 2002, and paperback (Kensington) in 2004. 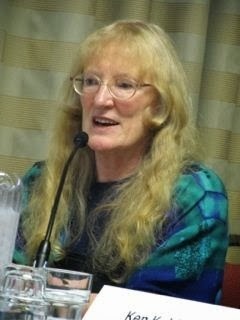 The first in the series, Death at Wentwater Court, came out in hardcover in 1994. In 2005, the audio publisher bought rights to and produced the first three—and the 14th and most recent title, Fall of a Philanderer. 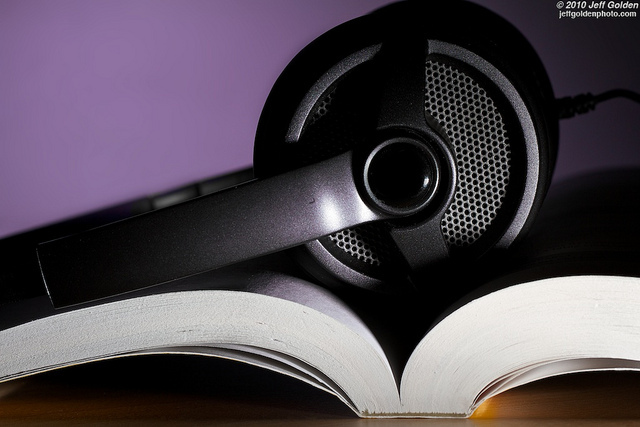 They left out everything in between, confusing audiobook fans no end. Then they wanted the 4th through 7th of the series, which came out in audio in—well, they never sent me copies so I can’t easily check the dates, but it was soon after. For years, I was getting royalties from those 8 audiobooks, but after years of enquiries and promises, the publisher didn’t get round to the next four till just now. Just before the holidays. So instead of recording the 8th, Rattle His Bones, they rush-produced Mistletoe and Murder to take advantage of the season. It’s a Christmas story, of course, set in a 15th century fortified manor house in Cornwall. Daisy’s managing mother has wangled an invitation for a holiday visit. She, Daisy and Alec, Daisy’s nephew, and Alec’s daughter, not to mention the dog, arrive to find the house is occupied not by the noble owner but by a family of obscure poor relations with a scandalous history. An unexpected visitor upsets the applecart, to fatal effect. Dog and children join in Daisy’s amateur sleuthing and Alec’s police investigation to find a murderer with everything at stake. I hope the three missing Daisy titles will be out next year, to be followed eventually by the rest of the series—but who knows! Audio looks like fun. I have yet to try it, but one of these days I'll put some time aside and take the plunge.